DAY 1: I said Yes. So I’ve been a little out of the loop this past week in regards to NEHS! However, we have been greatly anticipating this great day of the 30 day purity pact! Thank you all for completing the survey and tweeting others about making a decision to remain celibate. 1. Find at least 15-30 minutes quiet time to really focus and write down in a journal what you want to set as your purity goal for the next 30days. 2. E-mail me whatever question you have. 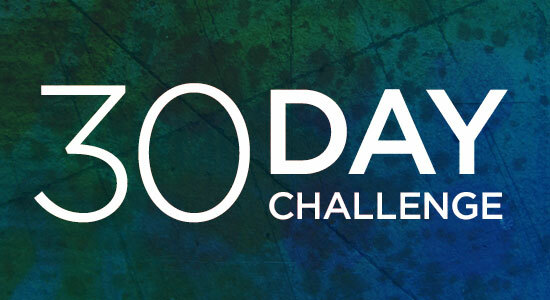 For the next 30-days you have the opportunity to get firsthand accountability from the ME. Yep you read that correctly I have availed my schedule to coach the first 10 people to e-mail me at dleunlimited@gmail.com for the next 30days!